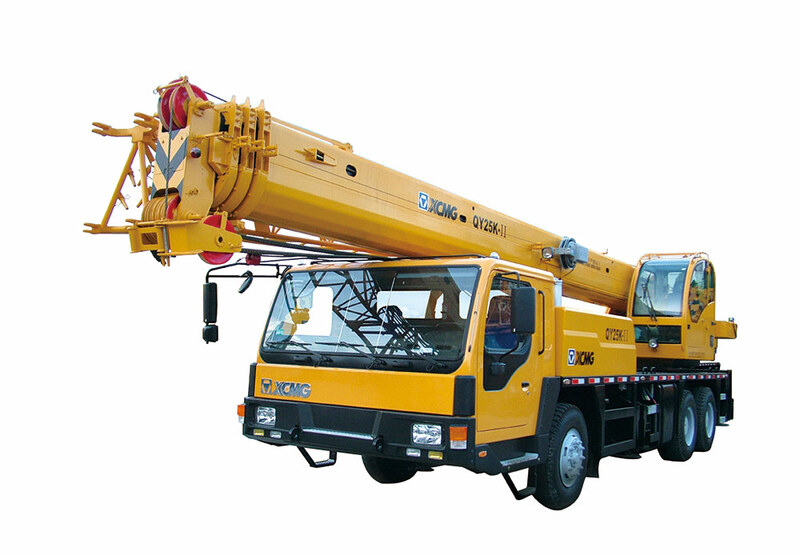 China crane turck suppliers and exporters who can provide XCMG Mobile Crane、XCMG Earth Moving Equipment、XCMG Road Building Equipment and more XCMG series products. If you want more information like load chart, photos, price of XCMG 25 ton right hand drive truck crane QY25K-II, please contact us or send inquiry. We have professional international sales team to do win-win business cooperation, make friends with customers all over the world.